In a nutshell, Kanye West expressed support for President Trump on Twitter. Which, void of personal and political feelings seems harmless right? 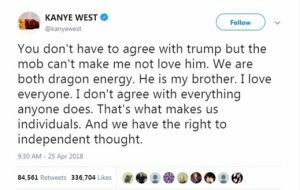 Kanye is basically expressing his freedom of speech. John Legend, famed R&B singer, friend and business associate then privately texted Kanye his opinion of the Tweet. Which by all accounts having read it, seems like a very respectful manner in which to share his opinion with someone he has a relationship with. Kanye then screenshot the private text message and Tweeted it out. The posting of this personal text from John Legend to Kanye West can be used as something of a life lesson. We all know that whatever we text, post, like, share, upload is subject to the receiver, they can do what they desire with the content. 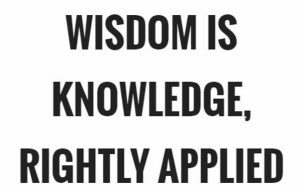 Snaps don’t necessarily disappear, and your messages can be screenshot and recalled when it’s inconvenient to you and how you may currently feel in regards to your political, personal and spiritual growth. 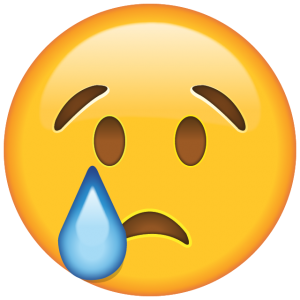 Unfortunately, this will and is part of your digital tattoo. Everything we share should be considered public domain. That mentality, albeit disappointing is our new reality and the safest mindset in terms of our posting protocol. Sad, I know. As a high school guidance counselor, I’ve learned that the “new” thing is having a “Finsta” account. People are setting up “private private” Instagram accounts and sharing with only a select few. What many are discounting is the fact that nothing changes the freedom and ill-intent of the receiver to screenshot, show, incriminate and ultimately embarrass the sender. So, I ask you. 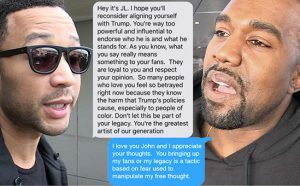 Is it an invasion of privacy or freedom of speech that Kanye West posted John Legend’s private text? P.S. Wheater it is or not, it certainly feels creepy. Cory Alexander, thank you for your blog post.Really thank you! Awesome.